Matadog™ Design is a branding, packaging and product design firm that founded in 2009 by Andreas Kioroglou. 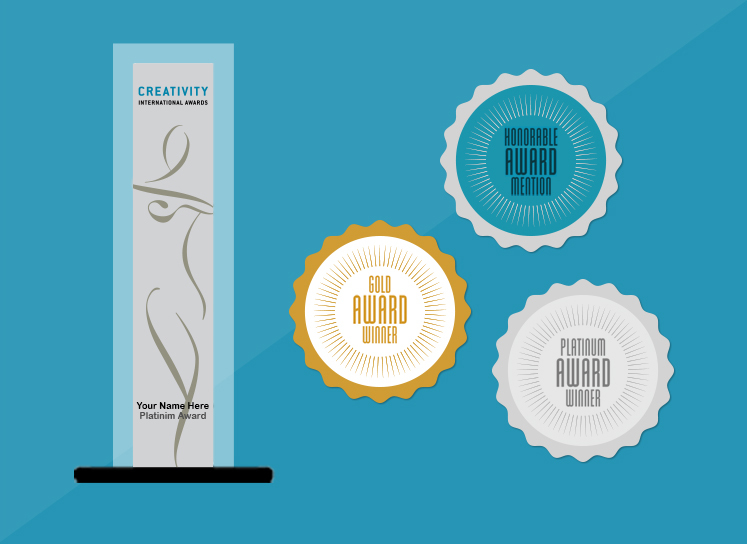 In a short time, our work has been internationally recognized and has been awarded by the most prestigious international design and advertising competitions such as Cannes Lions, Creativity International Awards, Pentawards, Summit Awards among others. Our work targets domestic and global markets as our design firm cooperates with brands around the world. Our size, gives us the flexibility to offer solutions to customer needs, with friendliness and a spirit of cooperation guaranteeing unique and, above all, effective and successful solutions. Our different way of thinking, combined with design strategy and advanced idea generationmethods with attention to detail, produces innovative ideas not hesitating to explore uncharted water with the aim of providing unique solutions. Our main concern is customer success and satisfaction and our aim is to give added value to every design. Our goal is to build brands and products that last.